Master a popular intelligence test proposition. of seven flat shapes, called tans. Logic figures to train thinking. 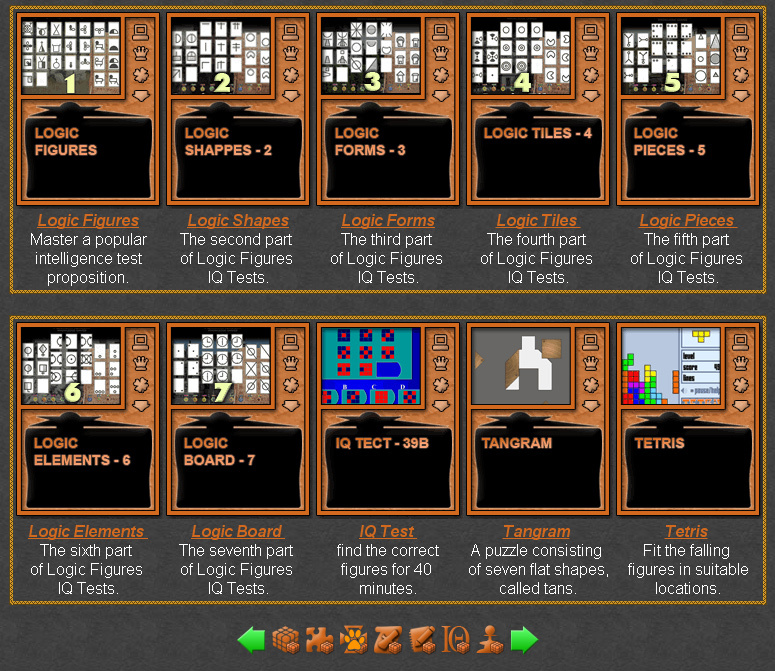 The logic figure games are small IQ tests, up to 1 MB, which include varionts of tests fugures with similar properties. Fun logic educational games and tests for matching figures and shapes, suitable for online learning and interactive classes. Complete the logic patterns. Fun Logic Figures Collection. 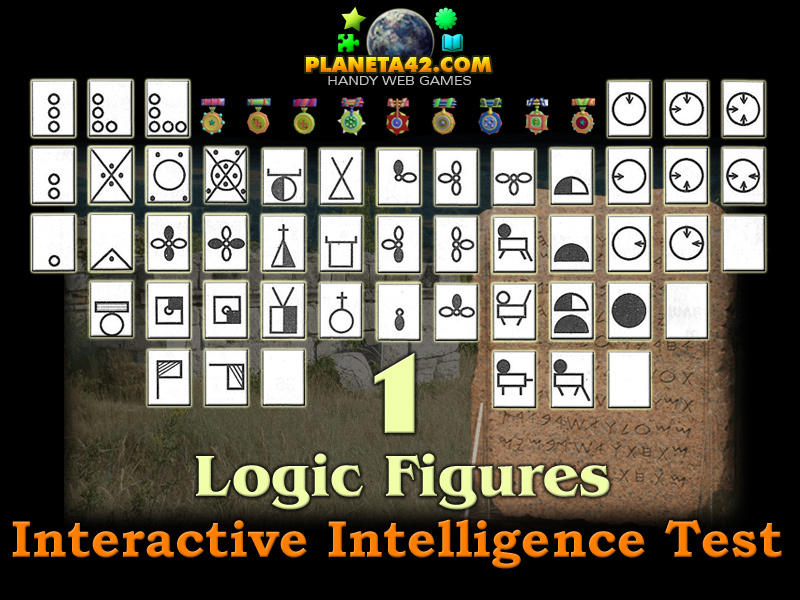 Logic Figures - Solve a popular IQ test with figures with similar qualities. 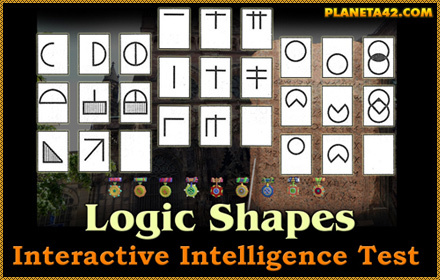 Logic Shapes - Select the correct shape. Logic Figures 2. Logic Forms - Identify the correct form. Logic Figures 3. Logic Tiles - Place the correct tile. Logic Figures 4. Logic Pieces - Select the correct piece. Logic Figures 5. Logic Elements - Choose the correct element. Logic Figures 6. Logic Board - Explore the logic patterns. Logic Figures 7. Tangram - Logic puzzle consisting of seven flat shapes, called tans. 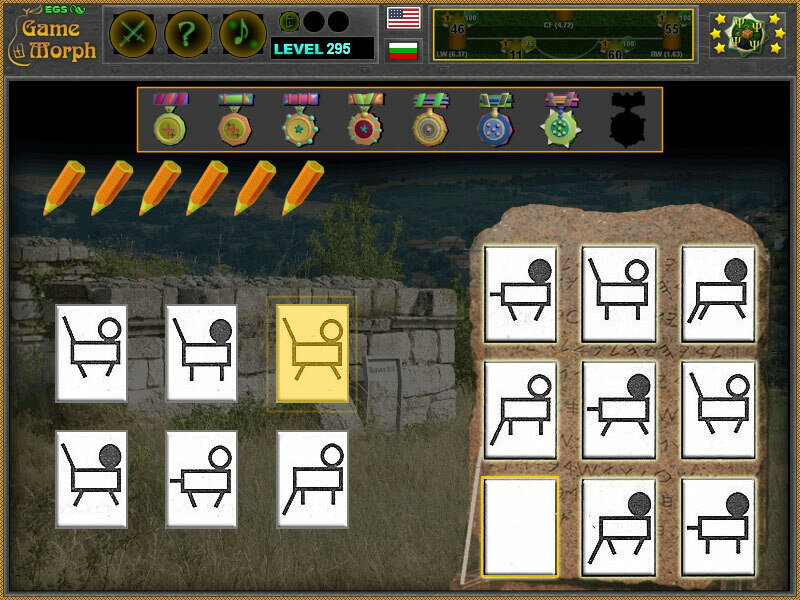 IQ Test - Intelligence quotient test to find the correct figures on the diagrams for 40 minutes. Tetris - Move with arrow keys and fit the falling figures in suitable locations.